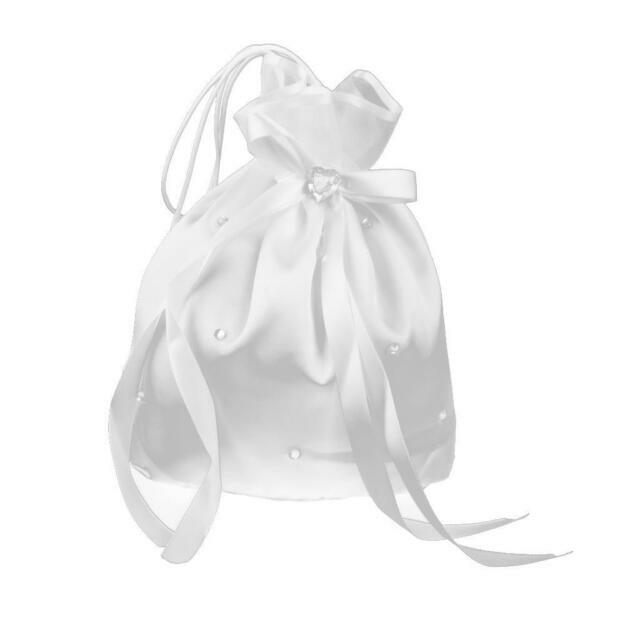 A charming dolly bag decorated with rhinestone. 1 x Dolly Bag. - Material: Satin, Rhinestone. - Color: White.